Today is a great day! We are hosting special guests. 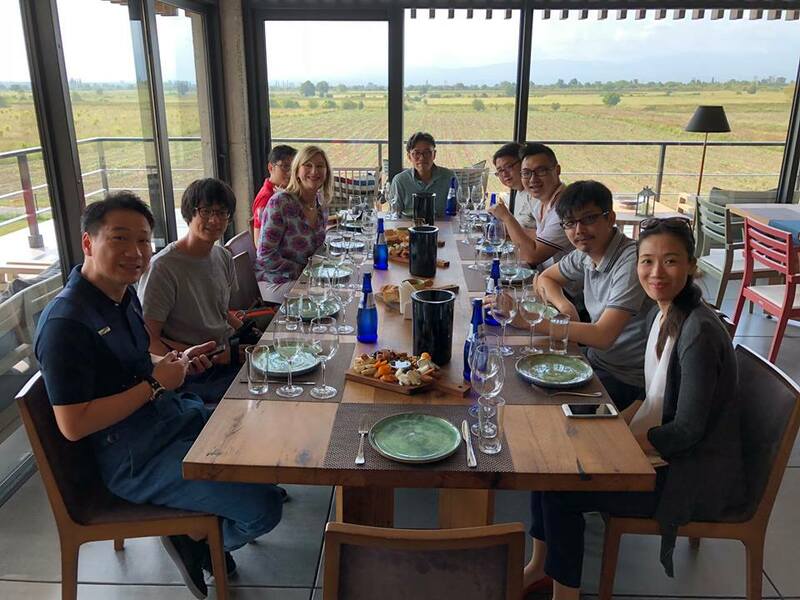 This time they come from China and Hong Kong: our great friend - the first ever Wine Master in the whole Asia - the lovely Debra Meiburg MW (Master of Wine) together with other very friendly guests. Thank you all very much for your friendship! 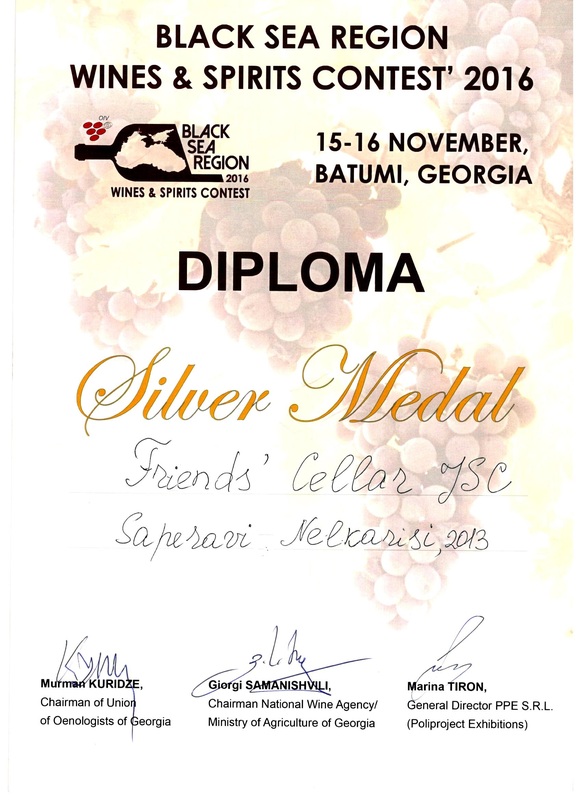 First significant international recognition for the Friends' Cellar Saperavi 2014. 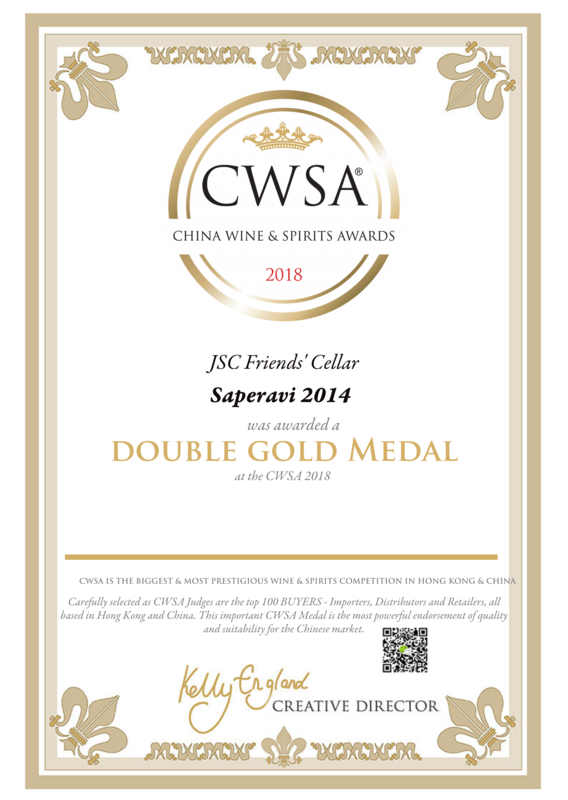 The highest award at CWSA - China Wine and Spirits is ours - The DOUBLE GOLD MEDAL Congratulations to all our Friends. Friends' Cellar Mtsvane 2016 earned a bronze medal on the CWSA - China Wine and Spirits competition. Nelkarisi Saperavi earned a silver medal! 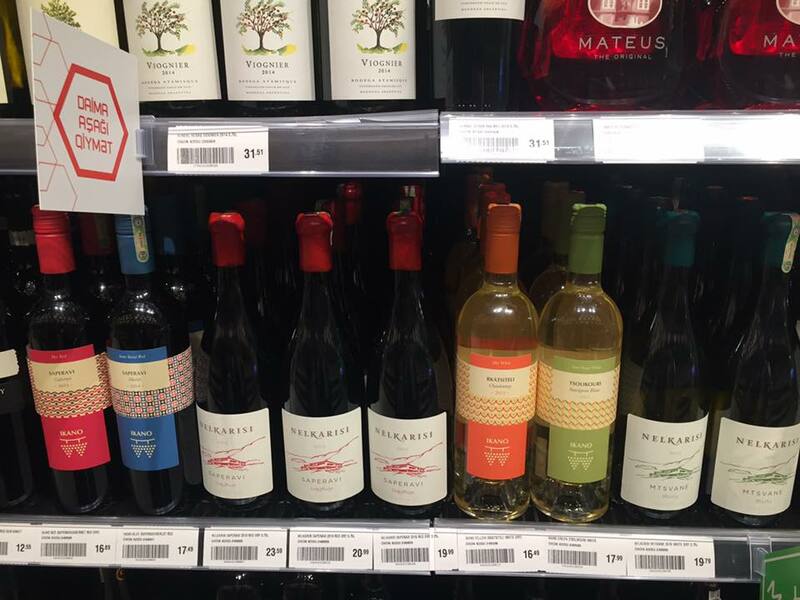 We took part in the contest with the two wines, produced under the brand name NELKARISI. In particular, NELKARISI Saperavi 2013 was competing in the category “high quality vintage red wine” and NELKARISI Mtsvane 2015 - in the category “high quality vintage white wine”. In October, 2016 JSC Friends' Cellar had its first export to Baku, Azerbaijan.. 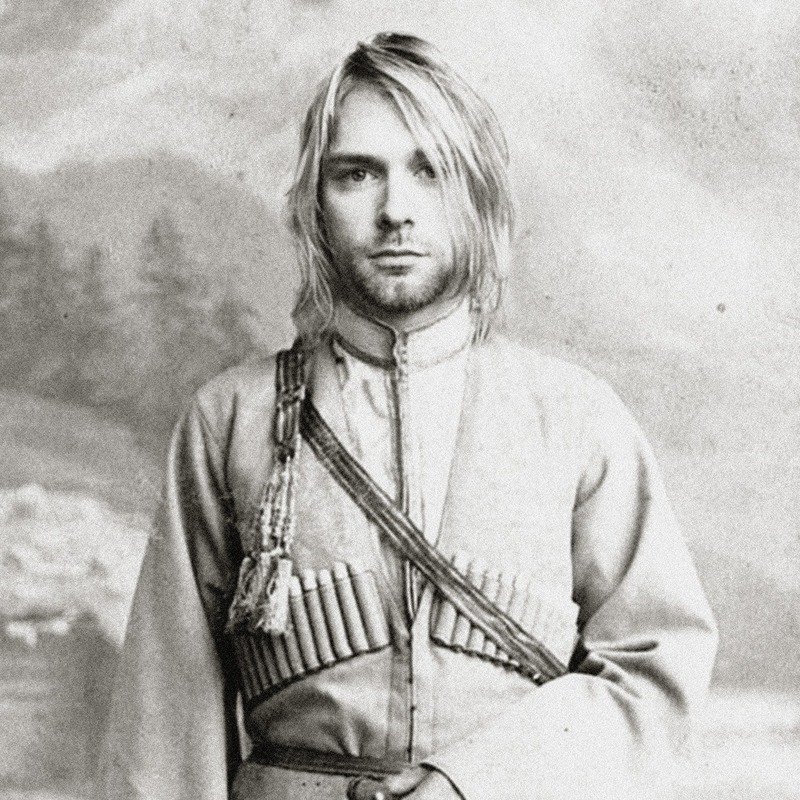 Smells like teen spirit - Ikano triumphs again! Ikano's commercial video "This is not wine" achieved another success at London International Awards and got silver in the music adaptation category.